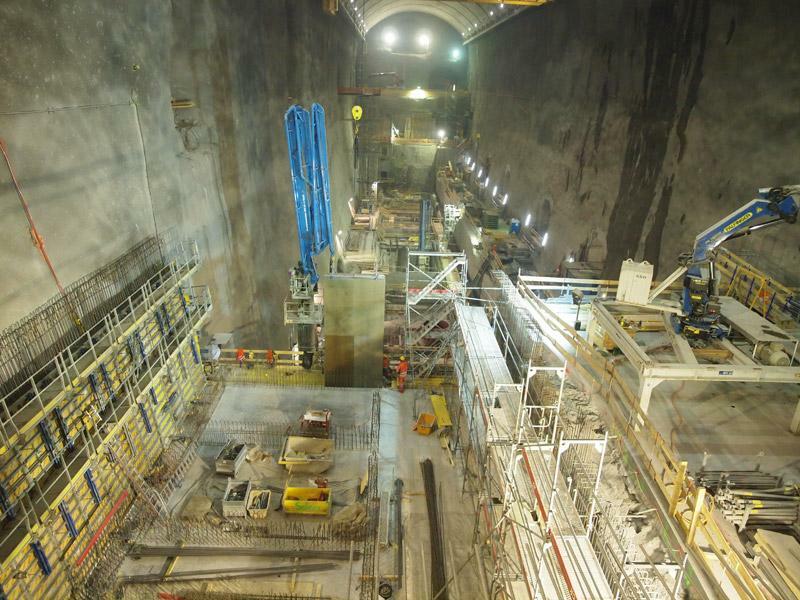 With sophisticated formwork solutions Doka Switzerland was able win the formwork contract for increasing the dam wall height and creating the caverns for the pumped-storage power plant Nant de Drance. As part of the turn in energy policies, several pumped-storage power stations are built in Switzerland, Nant de Drance being the largest among them. Doka supports this switch to renewable energy sources with a wide variety of formwork systems that are put to use for boosting the dam wall height and for constructing the cavern. With 900 MW capacity, the project scheduled for completion within 10 years will be more powerful than the three existing Swiss pumped-storage power stations together. The dam wall height will be boosted by 22 m to a total of 77 m, resulting in double the capacity of the existing reservoir. 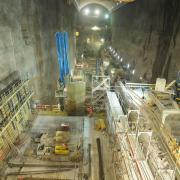 A total of 65,000 m3 cubic meters are required for this expansion. Thank you for your interest - Major construction site in the Alps. 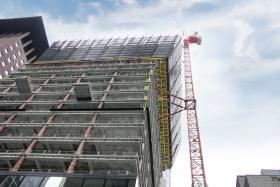 Thank you very much for your interest - Major construction site in the Alps.